Tis’ the season to come together with family and friends, and Epson is helping loved ones reminisce about the past and celebrate fond memories. Epson, the number-one projector manufacturer in the world, today announced the Home Cinema LS100 Full HD 3LCD Ultra Short-Throw Laser Display was named ‘Best Budget Ultra Short-Throw (UST) Projector’ by the new AVS Forum Best of CEDIA Awards. 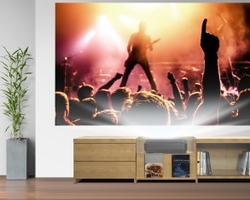 Epson, the number-one projector manufacturer in the world, today introduced the Home Cinema LS100 Full HD 3LCD Ultra Short-Throw Laser Display – bringing bright, big-screen projection in a smart ultra-short throw design to living rooms for under $3,000. 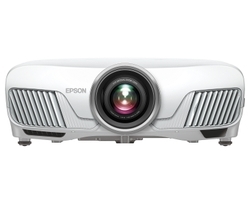 Epson, the number-one projector manufacturer in the world, today announced three new Home Cinema projectors to bring big-screen, affordable, Full HD entertainment for on-demand streaming, outdoor movies, multiplayer video games, and more.